New Year’s Eve programme: New Year’s Eve programme is prepared. During the evening there will take place midnight blitz tournament for a material prizes. 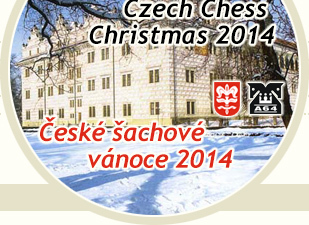 Orders of New Year’s Eve programme until 27.12.2014.